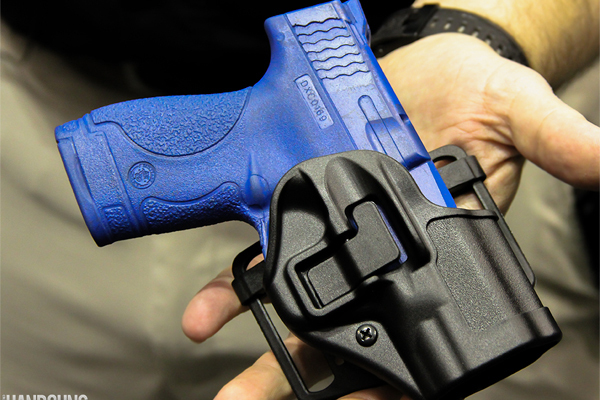 The Blackhawk Serpa CQC Holsters for Smith & Wesson M&P Shield and GLOCK 42 pistols debuted at the 2014 NRA Show. Blackhawk brings a trusted holster design to M&P Shield and GLOCK 42 owners. Serpa holsters facilitate weapon retention with their auto-locking feature, keeping handguns secure while providing a solid drawing platform. 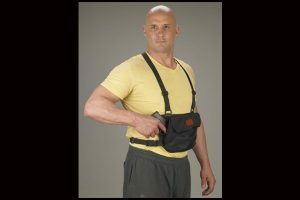 The holsters are also available in a non-locking variation for both the Shield and G42, and all Blackhawk Serpa holsters are available in left- and right-handed variations. Available now for $35 to $59.